Teaching writing for me has been somewhat intimidating. I think it is the fact that it is not black and white. There is no answer key for me to follow and I am constantly asking myself - was I too critical? should I say more? First, these parents hated teaching writing. They didn’t feel confident themselves as writers and were even less confident as instructors. Second, they were confused by different curriculum's varying approaches to teaching writing. Even if they were able to figure out the lessons, neither the teachers nor the students were sure how most of the lessons fit into the big picture of writing. Many lessons were ignored or quickly forgotten. A third issue was that their students hated to write as much as they hated to teach it. 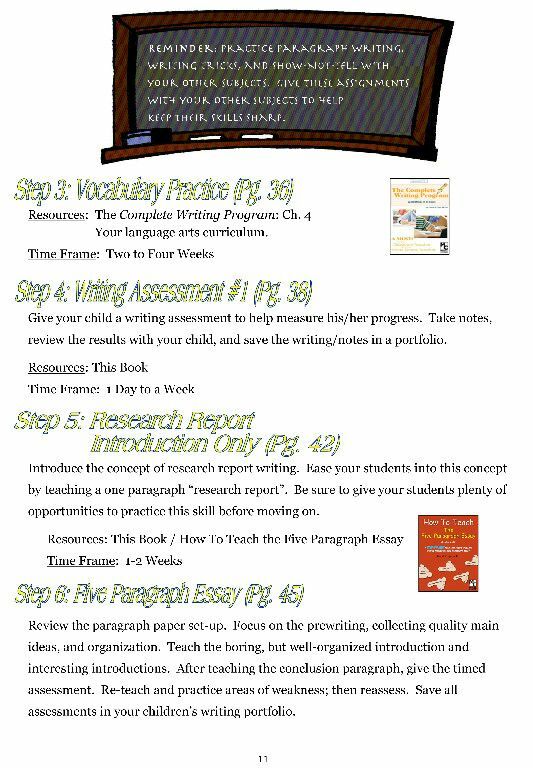 Starting each assignment was a chore, working through the writing process was torture, and creating a finished project was nearly impossible. Finally, the most frustrating issue of all was that most of these home school teachers were responsible for teaching several students at various educational levels. Keeping track of writing lessons for several students at a time was too overwhelming. The result of these issues was that writing was barely given any attention at all. I can definitely relate to all of those! 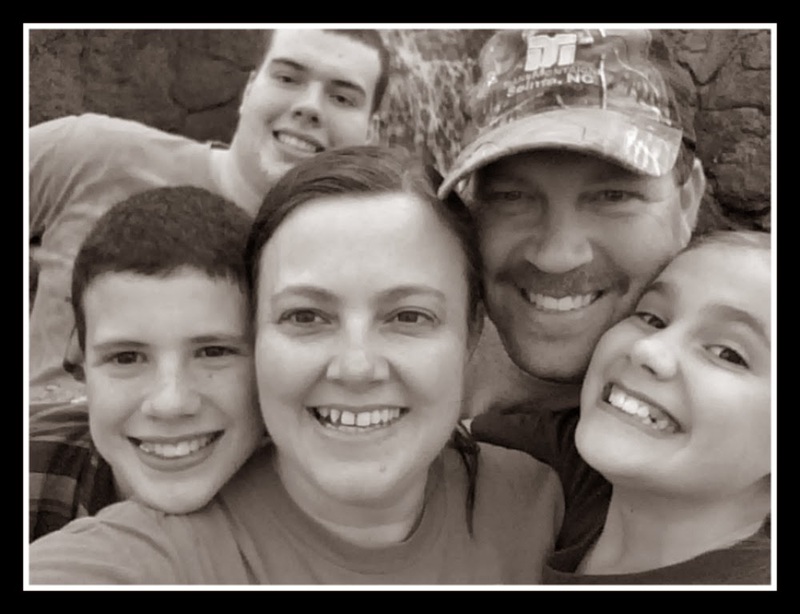 So, Create Better Writers came up with 5 books as an action plan for homeschoolers. 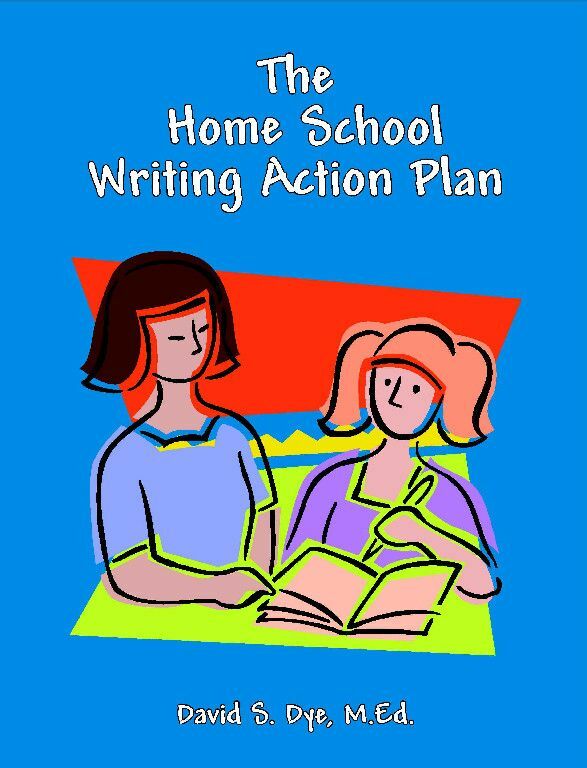 The action plan includes The Homeschool Writing Action Plan, How To Teach The Paragraph, How To Teach The Five Paragraph Essay, The Complete Writing Program, and Writing Tricks Plus. The five books are meant to work together as one program. Our family reviewed the first 3 books. The first book, The Homeschool Writing Action Plan is the user's manual for a program that will help your students master all the basic skills of writing in just a few years. This books summarizes your entire writing plan for grades 3-12. 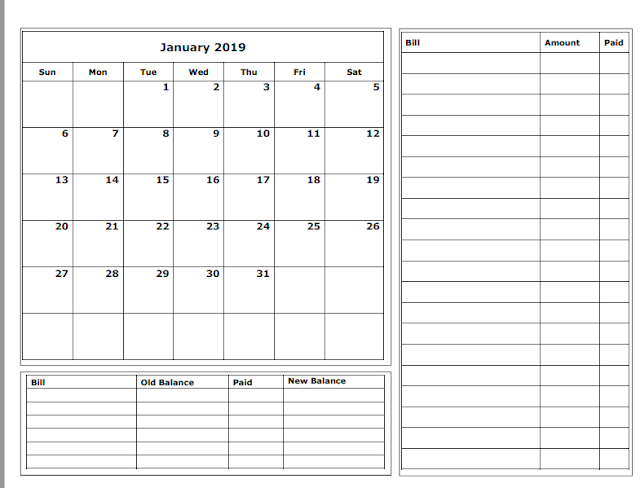 It lists the homeschool resources to use from Create Better Writers but it can also be used to guide you through any language arts or writing program you already own. This is a book that you will definitely want to print out or buy the soft cover print edition. It is your resource manual and I tried at first not printing it out but found it too difficult to keep trying to find what I needed. The e-book is $15.95 and the soft cover is only $4 more for $19.95. Definitely worth that in my opinion but if you need to start today - the e-book is a great value too. 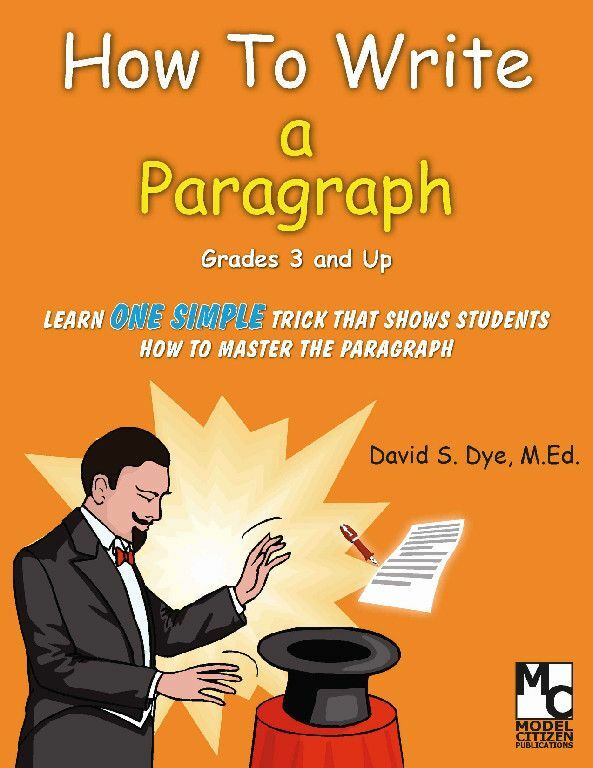 The second book we reviewed was How To Teach The Paragraph. This book comes free if you purchase The Complete Writing Program but can also be purchased individually for $7.95. This book teaches a very simple main idea and once you learn that, it gives your student confidence to continue on to five paragraph papers. Watch this video for more on this simple concept. It's one of those - it's too easy but it works ideas! David Dye's promise - "You WILL be a great writing teacher! That's my One Hour Promise." 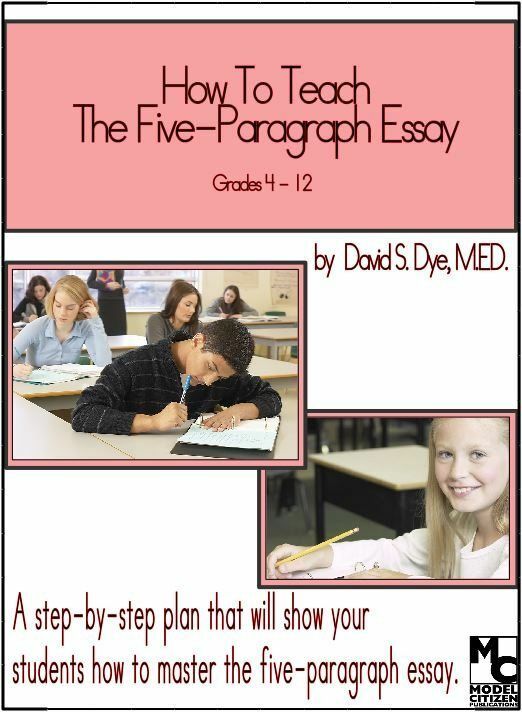 The last book we reviewed in the program was How To Teach The Five Paragraph Essay. As with the other books, it includes a detailed lesson plan, sample writings, topic suggestions, and assessment sheets. It sells for $17.95 for the e-book and $19.95 for the soft cover. My thoughts - this program gives me the confidence that I lack in teaching writing. I am a step by step kinda gal. I need direction in teaching. It does not come naturally for me but I can read and implement and that's where this program fits me perfectly! I would also skip the e-books on this curriculum and purchase the soft cover books. You may purchase each book from the program individually or select a bundles option to save even more. There are several different bundles available here. Be sure to check out what my fellow crew members thought about Create Better Writers. **Disclaimer: As a member of The Schoolhouse Review Crew, I received free e-books in exchange for my review. The opinions here are my honest and true evaluation.